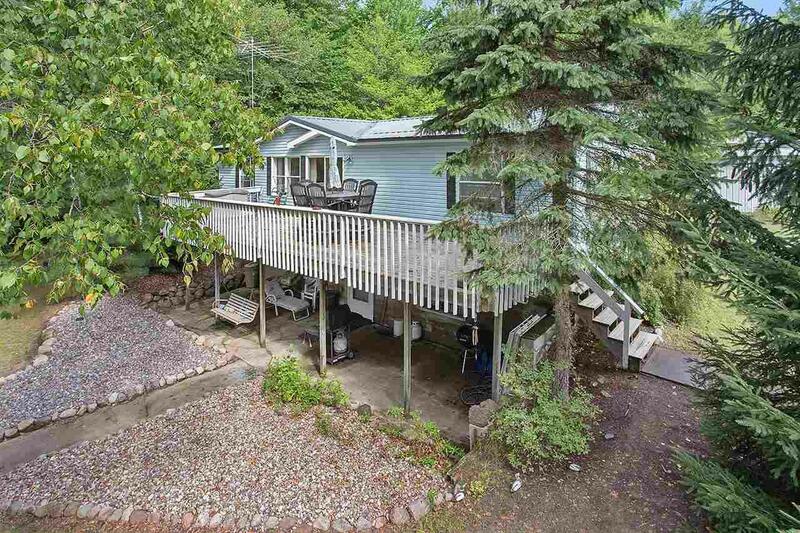 Make your way up to this Northwoods hidden treasure! Wildlife: Deer, loon, turkey, fox, etc. 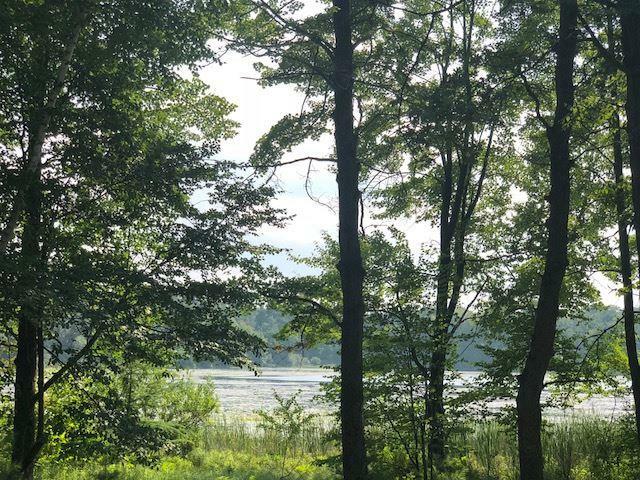 TWO HUNDRED FEET of frontage on this 'no-wake' lake will bring you back to the good ol'days when the lakes were quiet! 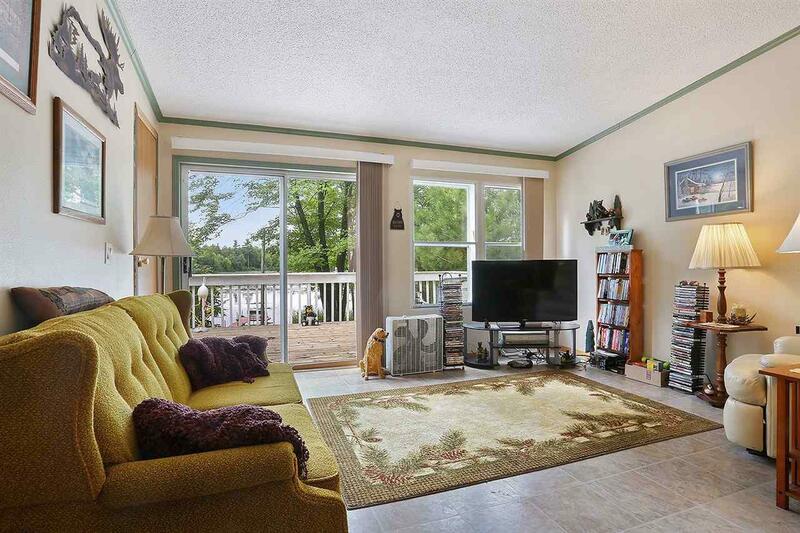 Enjoy great fishing and views from your peaceful, beautiful deck overlooking this gorgeous body of water! 3 bdrm up, 1 down and 2 full baths. Plenty of storage for your toys in the 2+1 detached garages! New roof-New flooring-New well! This property includes 2 additional parcels totaling .91 acres with 200' of frontage! 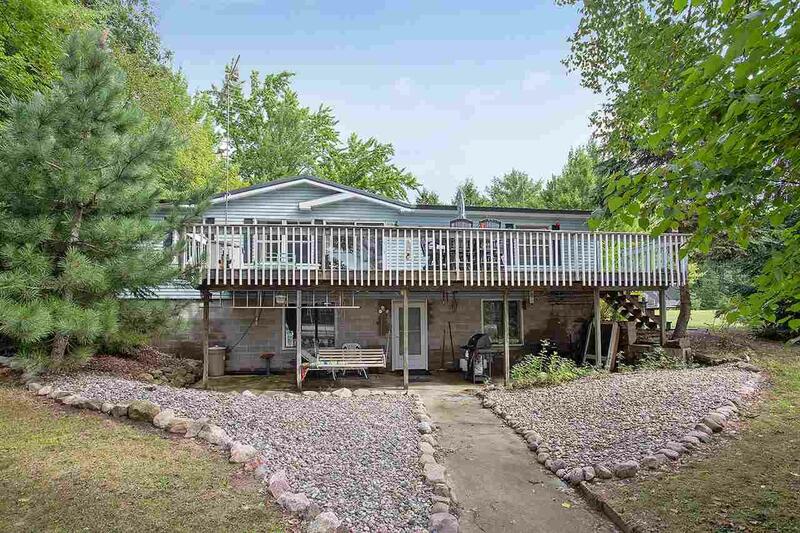 Also, Close to Full-Rec Shawano Lake, Washington Lake & Loon Lake!